The Wicked Cardigan is off the needles folded neatly on my dresser waiting for cooler days for me to wear. I am quite pleased with how it turned out. I was concerned about the Madelinetosh tosh merino light for my choice in wool, mainly because it's a single ply. However I love the slight halo the sweater has, hinting at it's coziness. I have knit up this pattern before and I confess I would knit a third sweater as well. Same same but different is an excellent pattern, well written but is for a knitter who is familiar with sweater construction and top down construction. I love how there's detail to the shaping of the body and the ruching at the shoulders. My modifications were few, I made the buttonholes 2 1/2 inches apart so there would be less of a gap when buttoned up. I also added length in the body and sleeves since I am tallish. Oh! LOVE! It fits you so well. I love Madeleinetosh too. It's beautiful! I agree about the shoulders. That's a very nice detail. It's beauitful Karen and I hope it turns cool soon so you ca wear it. Gorgeous! I think the pattern and the Tosh go marvelously together too! gorgeous! and yes, the ruching at the shoulders is the perfect detail. Aw, how beautiful! I am impressed with the shaping and ruching--I am pretty sure that is beyond my skill level! 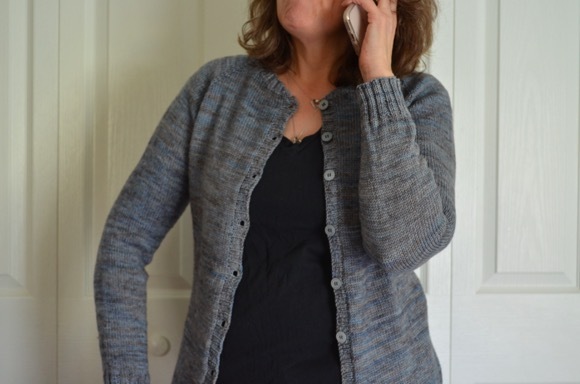 And, funnily enough, I had forgotten the name of this cardigan, and, when I saw the title, I thought it had perhaps misbehaved during the blocking process! Beautiful finish! That is such a pretty color. Have to check out that pattern. Gorgeous! Or a New England wicked! KAREN! This is a beautiful sweater! Wonderful job! It looks amazing! Great color. You have made Wicked a perfectly fitted sweater you'll wear and wear. Well done! Karen, it turned out so beautiful! I really like the way the shoulders look. I am no where near this skill level, but this is really nice! It came out great...love the color! Gorgeous Karen, just gorgeous! Just think... fall is right around the corner. You'll be wearing that in no time. I've already admired this on Ravelry, as you know ... it really is lovely, and so beautifully made. Bravo! Hi, I really love this caridgan. I found it searching for a pattern for my yarn. 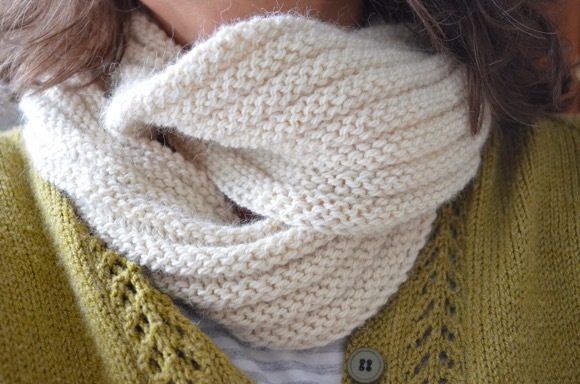 But i cannot find the pattern, I would like to download it, but if I follow the link on Ravelry, I end up on a webshop with yarn, and also patterns, but cannot find this specific one.